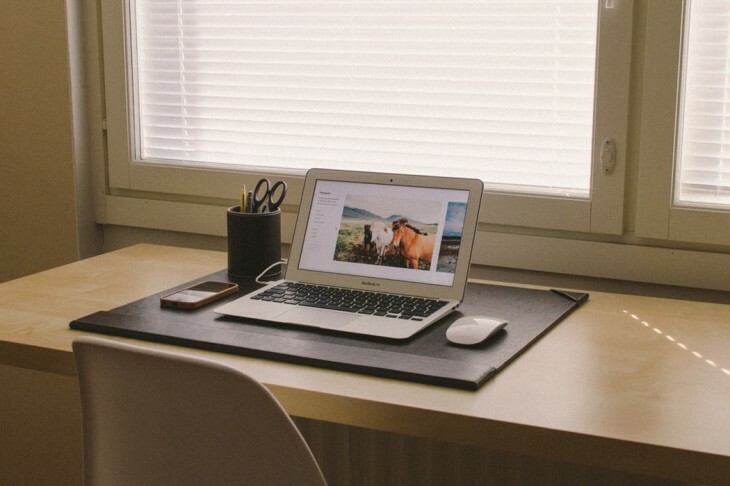 Working as a remote team can be difficult, but doesn’t have to be. Here at The Next Web, much of our team is remote. We have staff in the UK, India, The Netherlands, USA and New Zealand all working together across time zones successfully, even though the time differences can be confusing sometimes. Here’s a handful of great tools for working with remote teams; there’s no specific category that these all fall into and we don’t necessarily use all of them ourselves. If you’ve got a global team like us, time zones can be incredibly confusing; some staffers are a day ahead, some are a day behind. 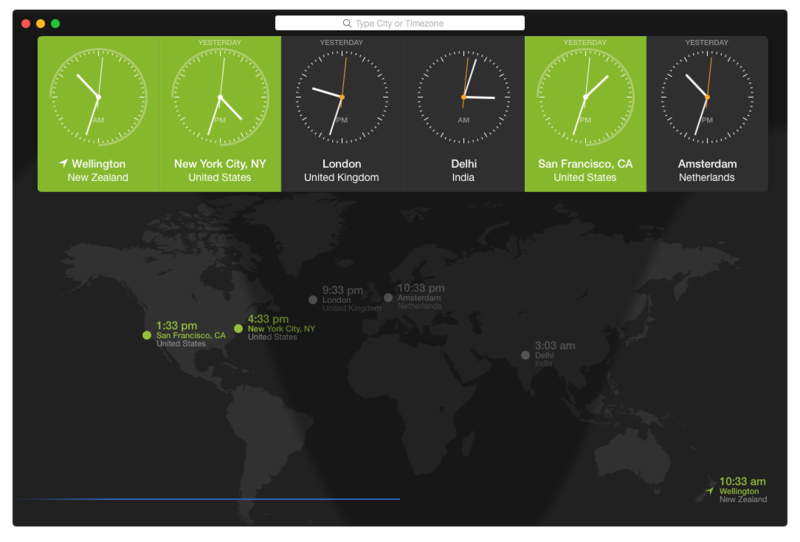 World Clock for OS X ($4.99) is a fantastic native app that not only makes it easy to add all the time zones you care about and shows them on a map to better help you visualize the time differences, but helps you schedule meetings across time zones too. Not on a Mac? No problem. 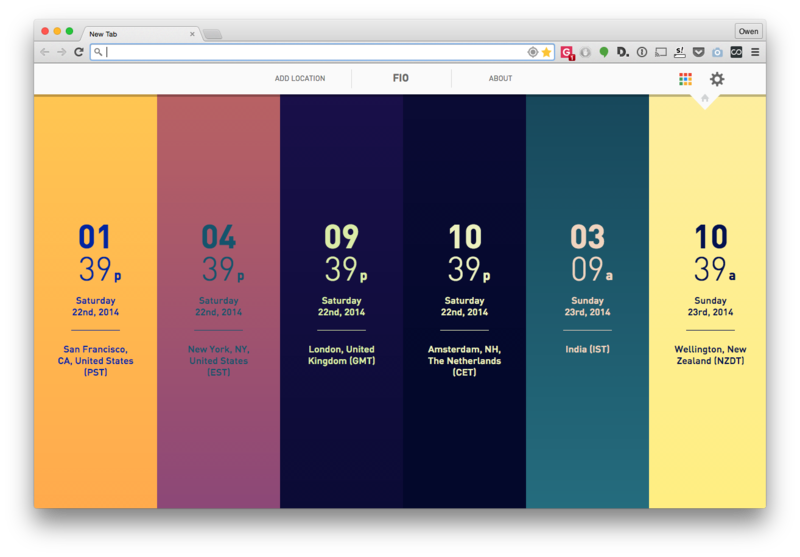 Figure It Out is a nifty little Chrome extension that shows your team’s time zones every time you open a new tab. 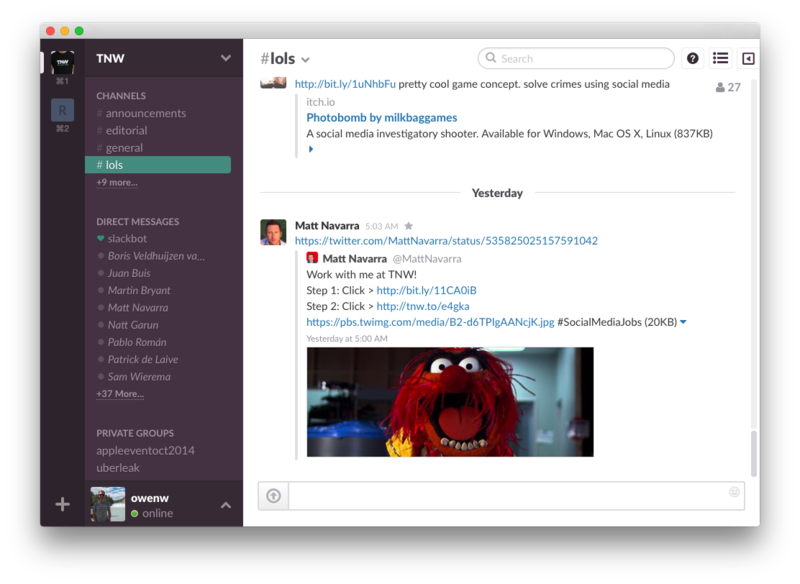 You’ve probably heard all about Slack, but it’s a dream for remote teams. It’s a throwback to IRC, but with a hugely improved experience and a bunch of great integrations that make it perfect for teams. Instead of sending emails to each other, you can just drop messages in a room or share documents for all to review when they’re online. 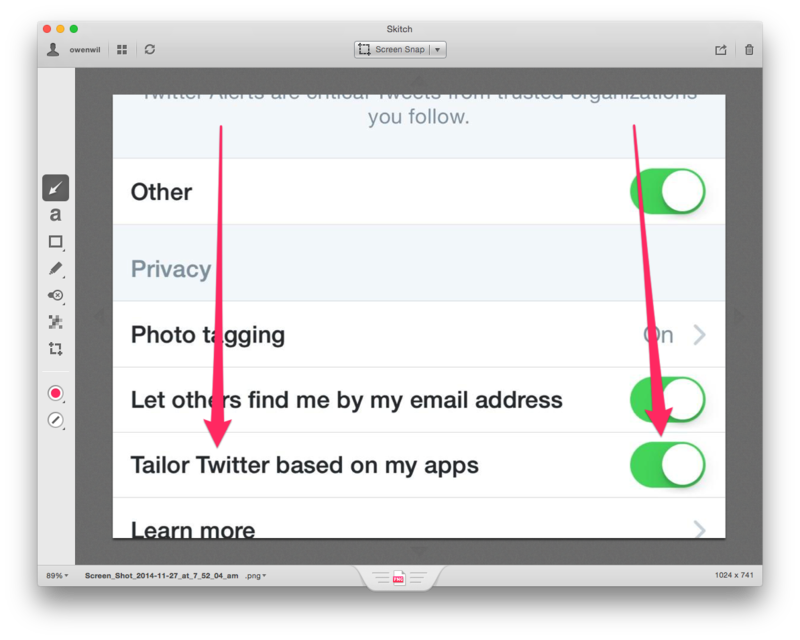 Integrations make it easy to do everything from send funny GIFs to keeping you updated on the latest RSS feed. Perhaps the handiest integration is you can type /hangout in a channel and you’ll get a Google Hangout of everyone in the team in seconds! Slack is free to use for as long as you want, with limits on how many integrations you can use. Plans start at $5/month which include unlimited integrations and full archive search. Not so into Slack? 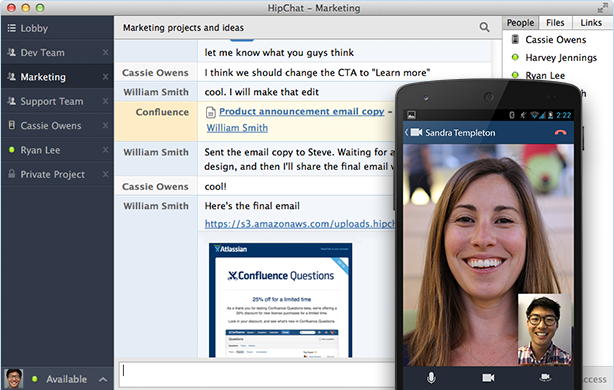 HipChat was cool before Slack even existed; it’s easy to use, looks great and is “built for business” by Atlassian. The product was launched in 2010 and has been upping its game by adding a number of features over the last year to lure more remote-working businesses onboard. HipChat works on iOS, Android, Mac, Linux and PC, has a fantastic library of emoji and is fully GIF friendly. Just like Slack, HipChat is free to use forever, but if you want extra features like video calling it’s $2/user per month. Not only does Flowdock have all the great features from the other chat clients mentioned, it allows you to hold threaded discussions directly on chat messages. All about the awesome integrations? 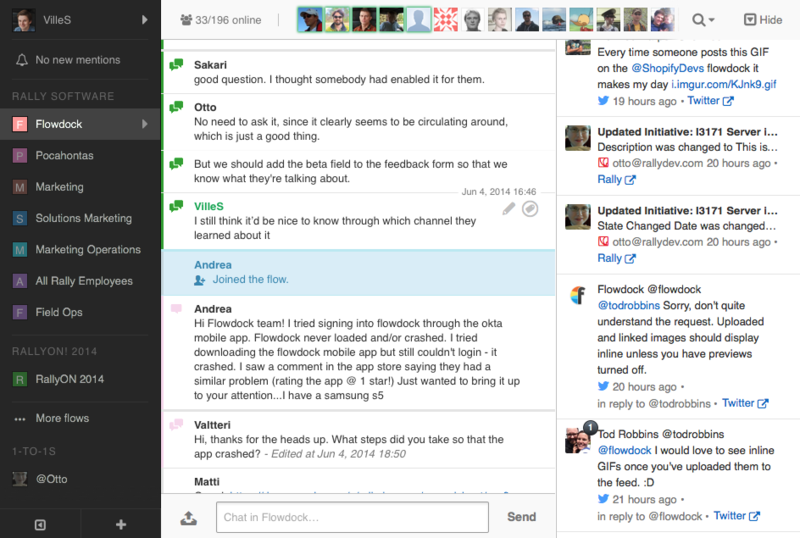 Flowdock makes your team’s workflow better by integrating every tool you have and showing it in a separate pane from your team’s chat. 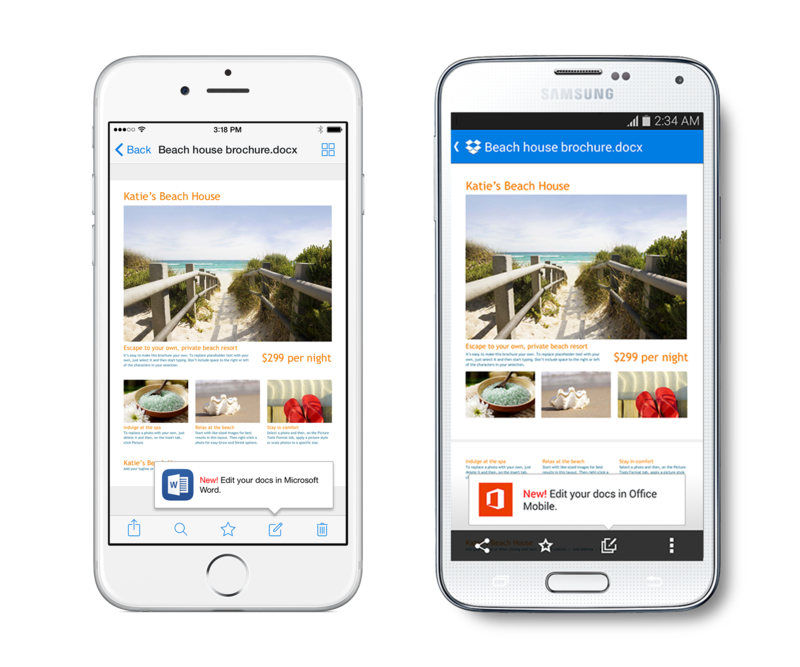 Flowdock has mobile apps for iOS and Android as well as Windows, Mac and Linux. Pricing is $3/user per month after the 30 day trial ends. One of the hardest parts about working remotely is that you’re often alone for the majority of the day or have little face-to-face interaction with your team. Sqwiggle takes a snap via each team member’s webcam at a set interval, so you know if they’re around or not. It’s incredibly powerful as a way to unite the team across time zones and it’s easy to pause/block the webcam for off hours. The company touts itself as the fastest way to stay in contact with your team, because you’re able to simply click on someone’s face and get on a video chat instantly. I’ve used Sqwiggle in the past and the biggest barrier to getting started with it is the idea of your webcam taking snaps every few minutes, but the benefit eventually becomes clear. 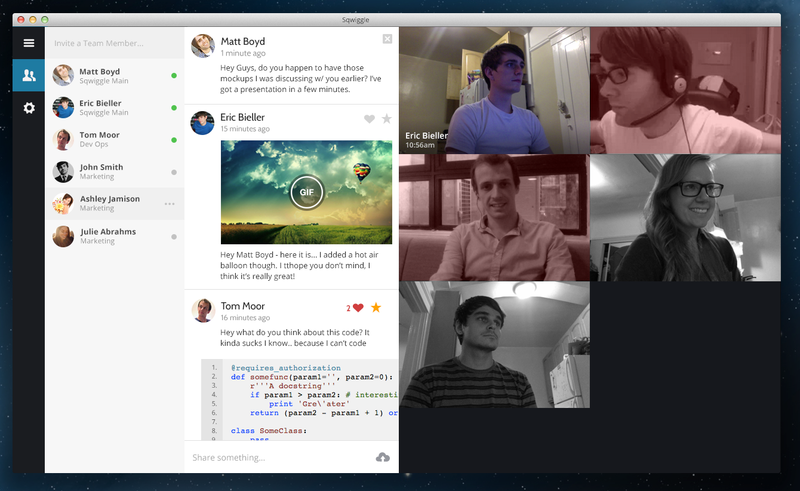 Sqwiggle is free with limited features and starts at $9/user per month to get features like group video calling. Organizing the team’s milestones and other activity across timezones can be hard, but using Trello makes it as easy as creating cards and assigning them to people. 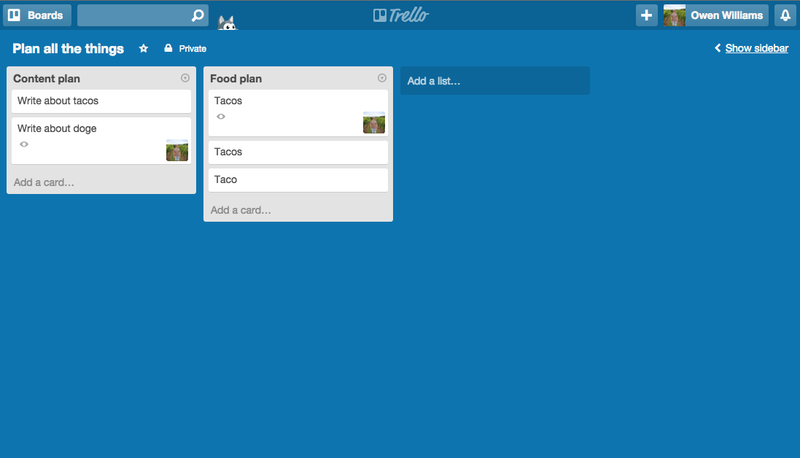 Trello is particularly good when you’ve got sprints of work that need to be done toward a project. You create a stack for the cards and then assign individual tasks for people to work on in chunks. Trello is free to use, but for business features like organization administrator controls you’ll need to pay $5/user per month. This handy tool for product teams helps everyone work together on ideas and organize a product roadmap. It’s great for promoting visibility of what’s being built by remote product teams. ProdPad starts at $59/month for three users. 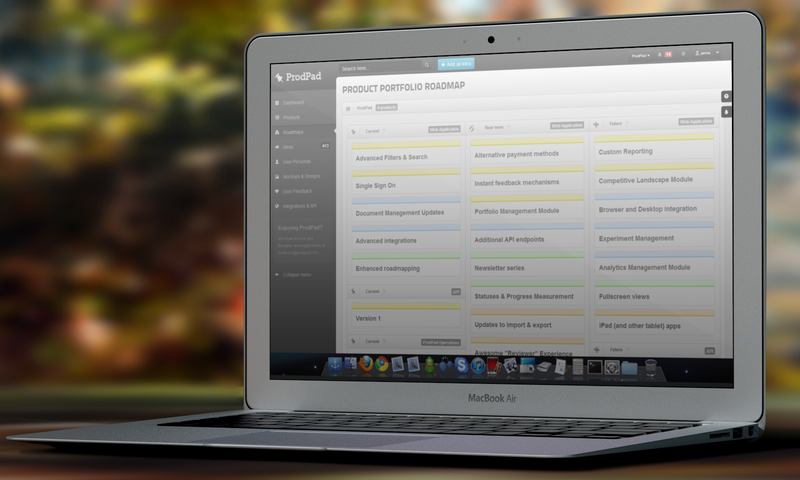 A beautifully designed and easy to use tool that’ll help with project management for small teams. 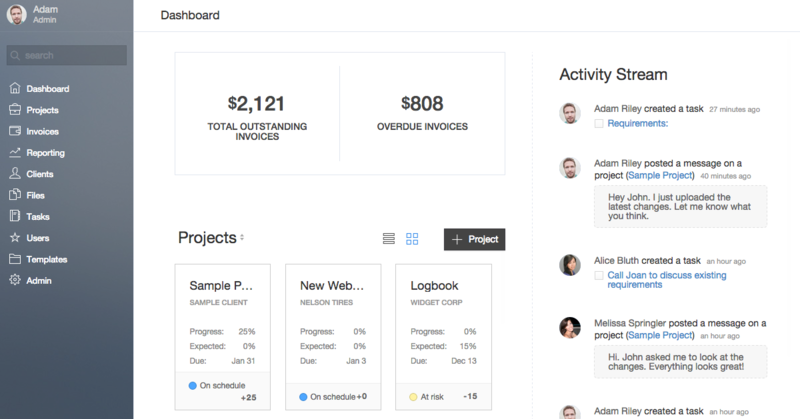 Duet helps you keep all your projects in one place and provides visibility for everyone (including your clients!). Duet is self-hosted and costs a one-time fee of $49, so you can use it with your own custom domain name. 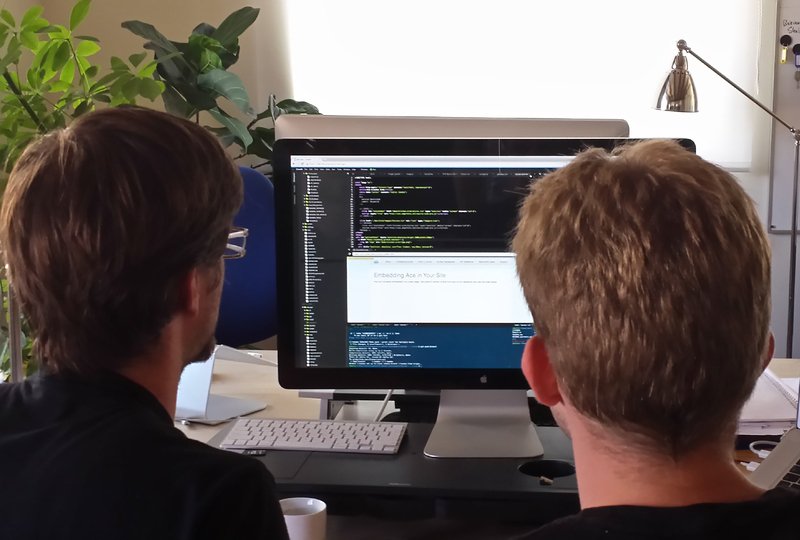 Developers on your team? Cloud9 is amazing; it’s your development environment right in the cloud, so you can use it no matter where you are. Not only does it offer a full Ubuntu development environment, but it allows you to code collaboratively on the same project. Free up your developers from needing a physical workstation and let them work from any machine, anywhere in the world. A basic Cloud9 account is free and includes a private workstation with limited space restrictions. A premium account is just $19/month. Some things can’t be communicated without a bit of annotation; Skitch is the perfect tool for quickly adding arrows, text and other information to screenshots and images so you get your point across. If you’re not already using Dropbox you might have been hiding under a rock somewhere. 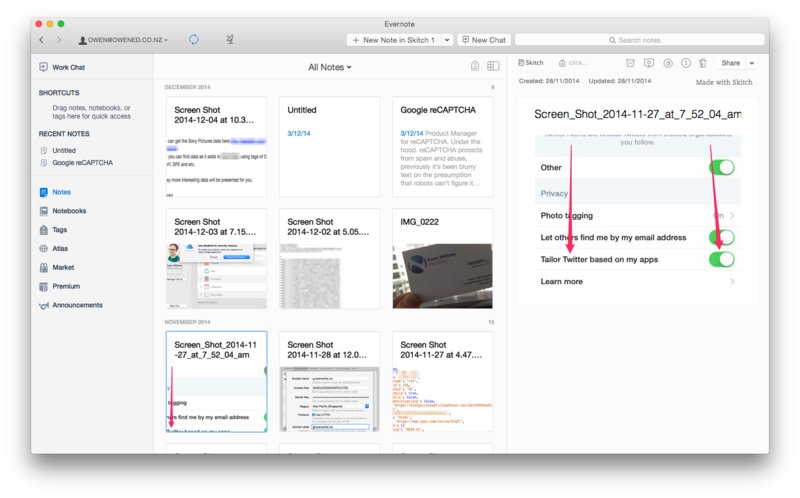 Dropbox is perfect for remote teams for sharing basically anything. Set up a shared folder for your team and drop everything your team will ever need in there so everyone has a copy. It makes working across corners of the globe much easier. Are you a manager of a remote team? 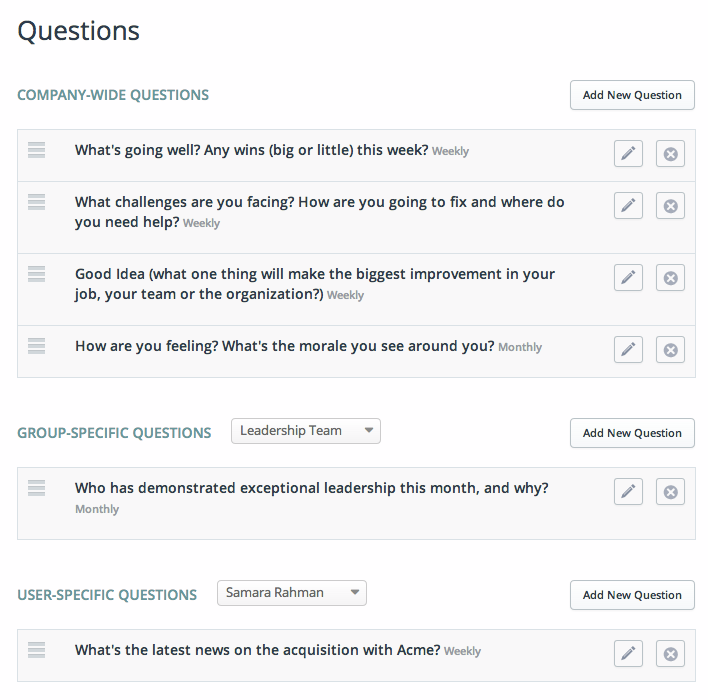 15Five is the perfect tool for making sure your team’s communication is top-notch. The idea is simple: Ask your team a bunch of short questions once a week (that take no longer than fifteen minutes to answer) so that you can keep track of what’s on everyone’s mind. 15Five is $49/user for the first ten people, then drops to $5/user after that. Need a quick, collaborative document where lots of people can work together in real time to code/take notes/discuss a project? Hackpad is perfect for you! 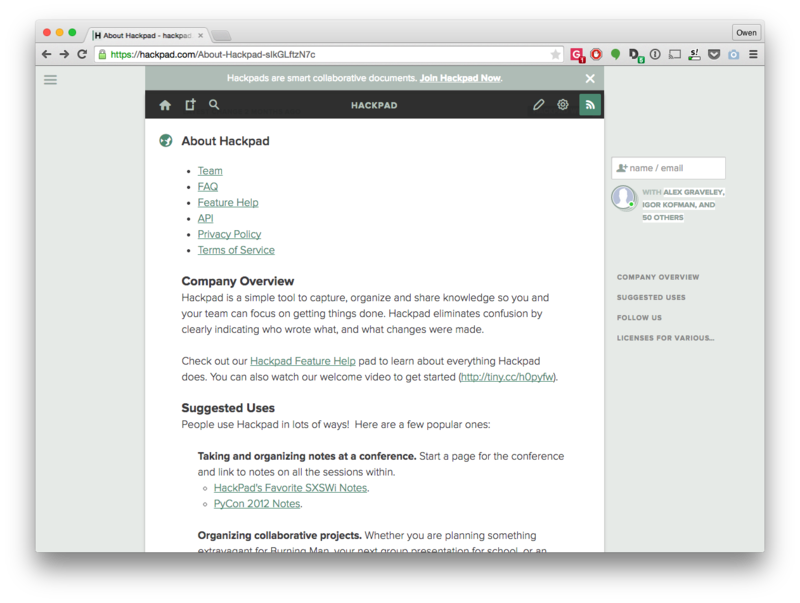 Now owned by Dropbox, Hackpad allows you to create documents for easy collaboration, no matter what you’re working on. Hackpad is free to use. 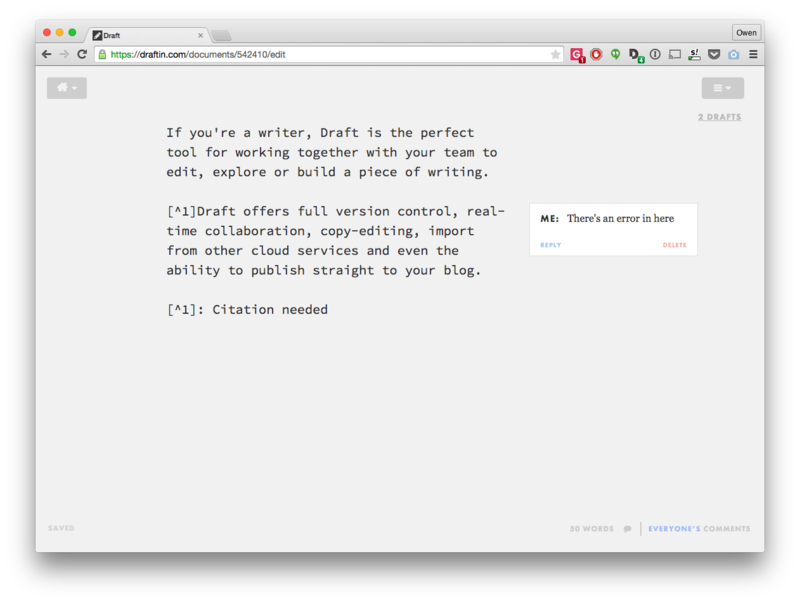 If you’re a writer, Draft is the perfect tool for working together with your team to edit, explore or build a document. Draft offers full version control, real-time collaboration, copy-editing, import from other cloud services and even the ability to publish straight to your blog. Check out how easy it is to work together on an idea with this quick draft I created. Microsoft’s OneNote is a great tool for maintaining notes as a team. You can create a notebook to share with everyone and synchronize your thoughts, meeting notes, scribbles or other information with ease. Just like Onenote, Evernote is another popular collaborative tool. I’ve used this over the years to work with teams who wanted to share everything from meeting notes to recipes and it’s the perfect tool. Evernote offers a great plan for businesses, with a number of useful features (like its new work chat tool) and for just $13/user per month. This is one of those jack-of-all-trades tools that’s useful to have around to wire things together. Zapier is handy for when you want to automate a process that’s usually manual; it’s useful for nifty Slack bots, auto-tweeting or updating a CRM when something happens, so you don’t have to. Zapier’s basic plan is free for five “zaps” (tasks), after that it starts at $15/month. 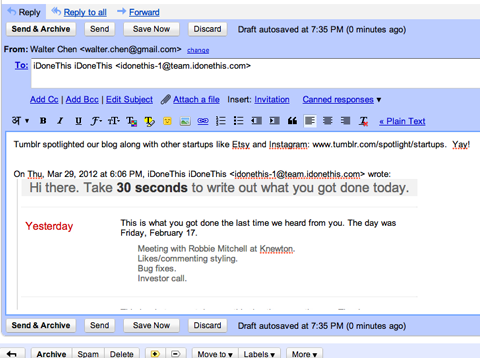 iDoneThis is simple, but effective: Every night, it emails everyone on the team asking what they achieved that day, and then sends out a digest the following morning so everyone can celebrate team accomplishments. Since iDoneThis is incredibly simple and uses email for communication, it’s easy to get everyone onboard using the tool and brings great transparency to what everyone’s up to. iDoneThis is free for one user, after that it starts at $5/user per month. Securely sharing passwords with people in your team across the Internet is no easy feat. Getting your team on Meldium means you have control over who has access to what and passwords are never exposed to team members. Instead, Meldium offers single sign-on so they can log in with one click without ever seeing the actual password. Meldium works with Internet Explorer, Firefox, Chrome, iOS and Android. Pricing starts at $24/month for up to 20 users.